The most comprehensive field guide available to the fabulous mysteries above--a must-have for any enthusiast's day pack or home library--from the go-to reference source for over 18 million nature lovers. 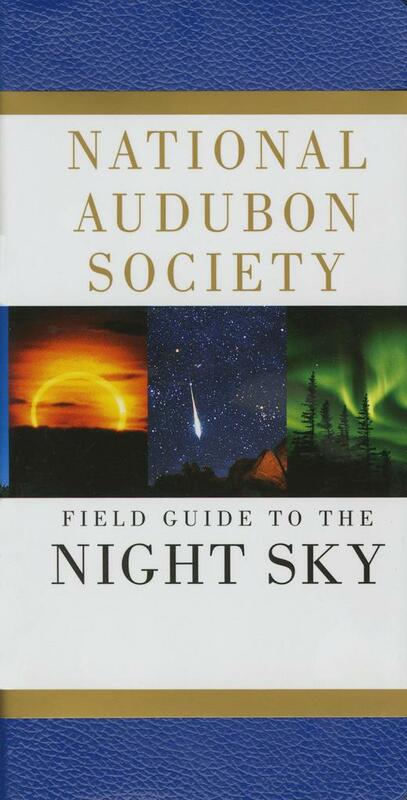 The National Audubon Society Field Guide to the Night Sky provides a concise guided tour of the heavens, from planets in our solar system to the constellations in both the Northern and Southern hemispheres, stars, galaxies, astronomical bodies, phenomena, comets, and more. Featuring a durable vinyl binding, over 700 full-color photographs, sky charts, and constellation charts, as well as detailed descriptive text, this comprehensive, easy-to-use field guide is the perfect companion volume for any stargazer. The author, Mark R. Chartrand III, is the former chairman of the Hayden Planetarium and executive director of the National Space Institute.